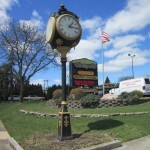 One of Oakland County’s most populous cities, Farmington Hills, Michigan is located about 30 miles northwest of Detroit. 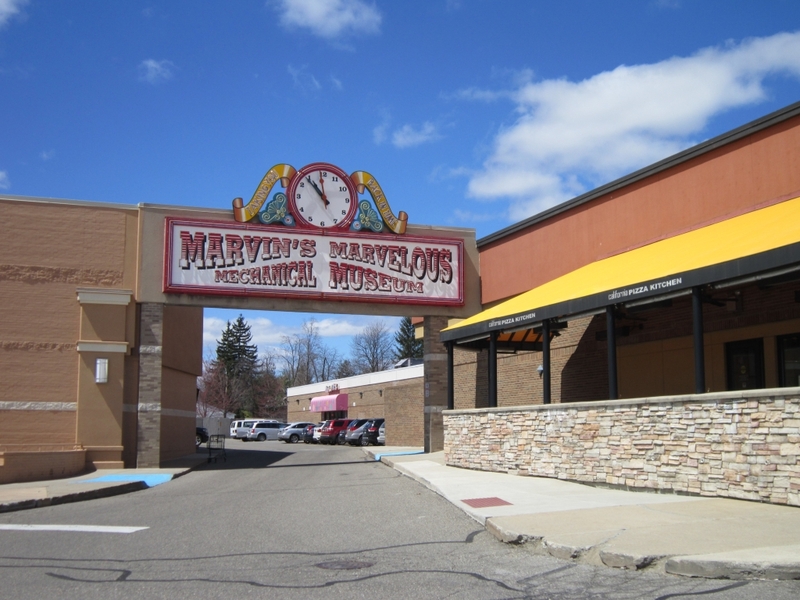 Bordered by Southfield, Franklin, West Bloomfield, Novi, and Livonia, the city is a diverse and lively home for families, businesses, and all kinds of commerce. 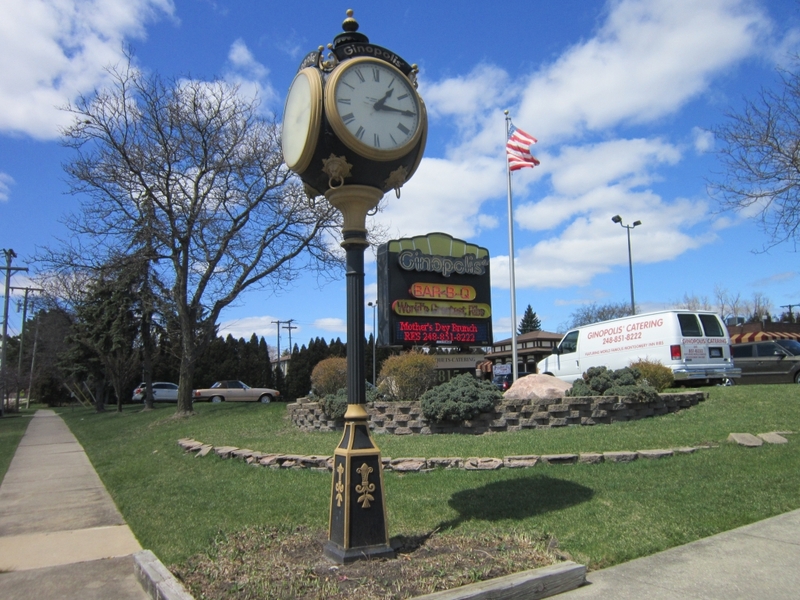 At 33.31 square miles, Farmington Hills is also one of the region’s largest cities. 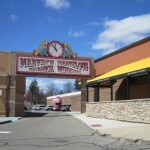 One of the region’s key arteries, I-696, runs through the middle of Farmington Hills, and the also-popular Grand River Avenue runs through the southern portion of the city. 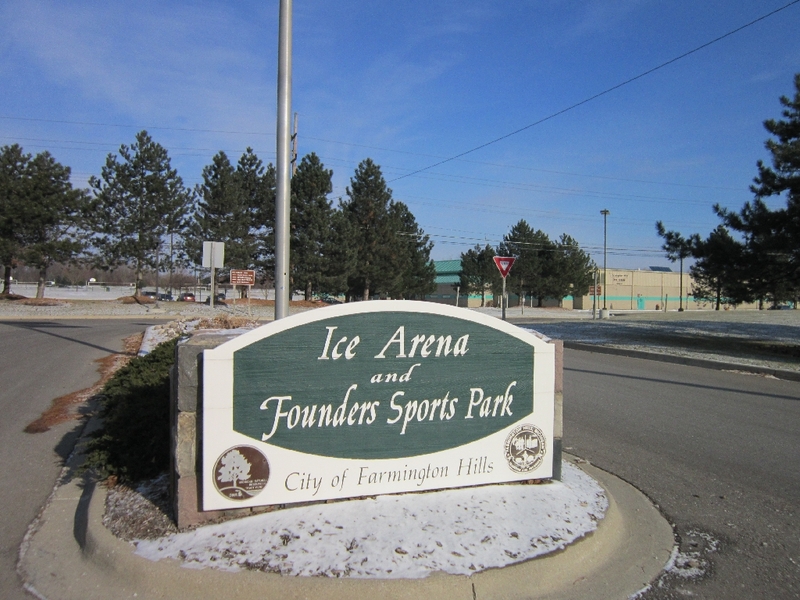 Portions of Farmington Hills, as it’s known today, incorporated as the city of Farmington in 1926. 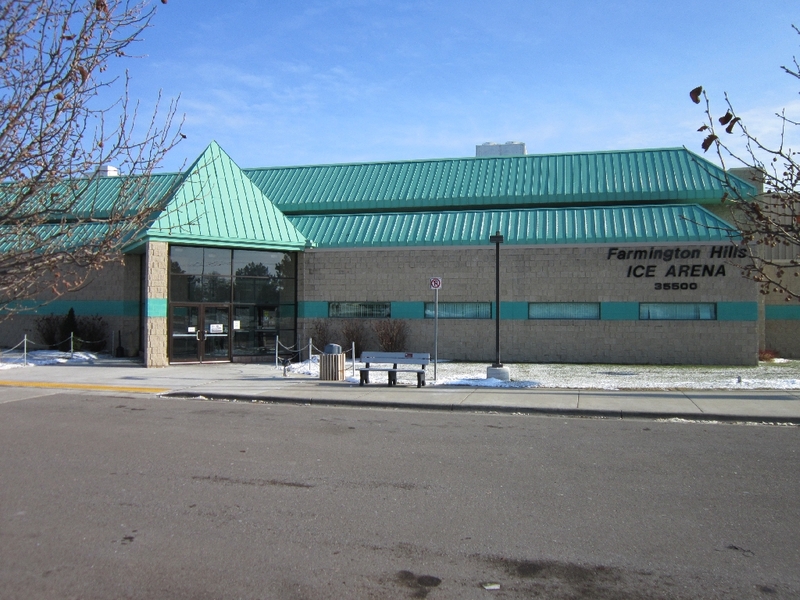 In 1973, small villages around Farmington, along with Farmington itself, combined to form Farmington Hills. 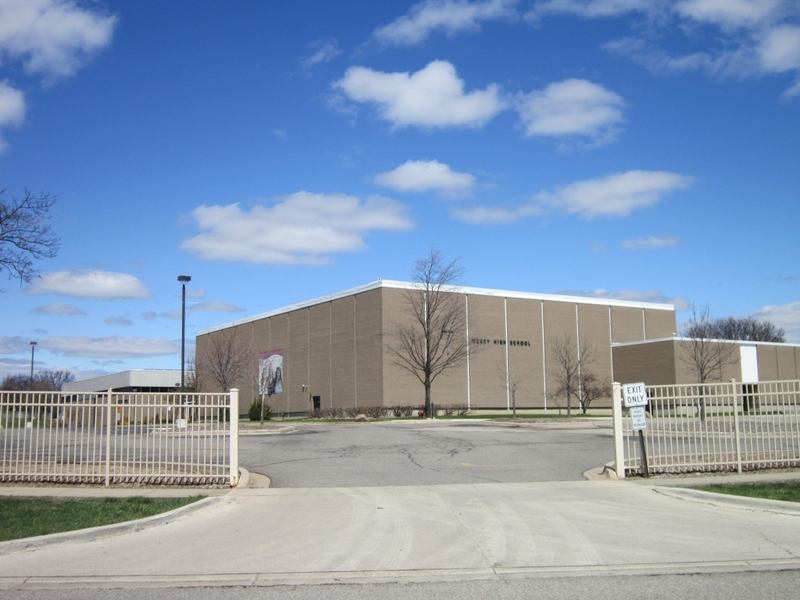 Today, the city is a self-proclaimed “world-class business center that has positioned itself as a sustainable economic powerhouse.” Over 6,000 businesses, including 75 Fortune 500 companies, call Farmington Hills home. 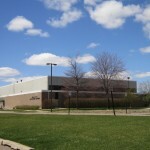 5-Hour Energy was born in Farmington Hills, and Panasonic, Nissan, and TD Auto Finance all have large offices in the city. 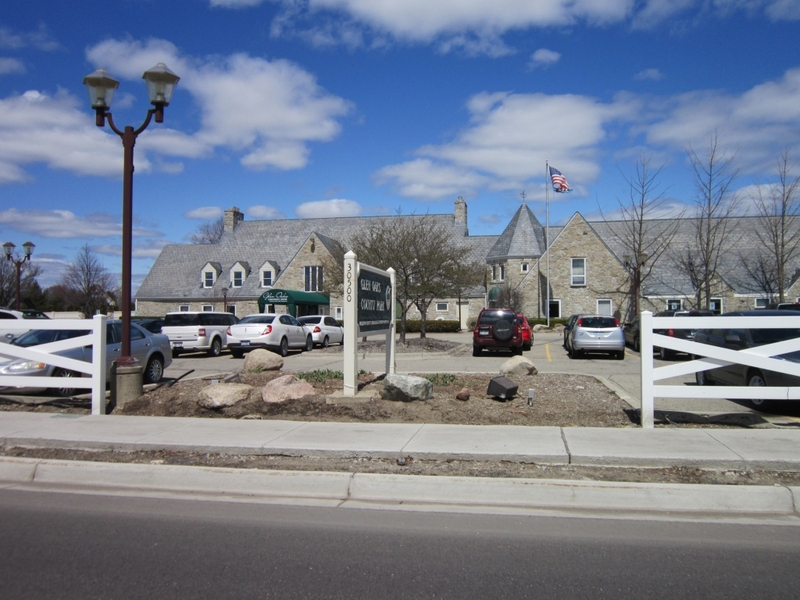 Farmington Hills’ housing stock is one of the most accessible and varied in the metro Detroit area. 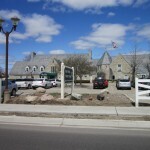 Large, sprawling, contemporary ranch homes with open floor plans that became popular in the 1980s are all over the city, and they’re complemented by an abundance of both old bungalows built before the city’s boom in the late 1950s and new-high end palatial estates hidden deep beyond gates on heavily tree-lined streets. 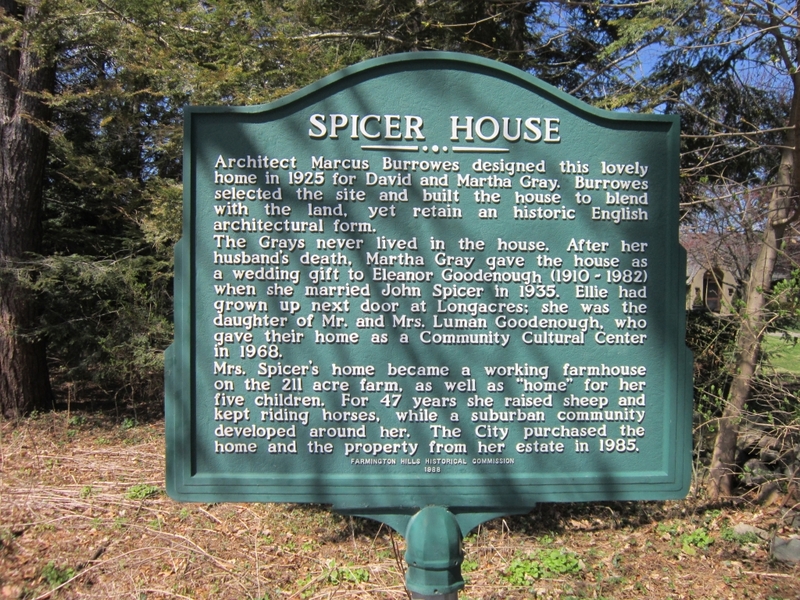 In short, there’s a house for almost everyone somewhere in the city, whether you’re after a 2,800-square-foot newly constructed home or a classic pre-war structure. 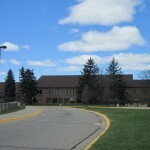 Whatever home you choose, you and your children will be well-served by the Farmington School District. 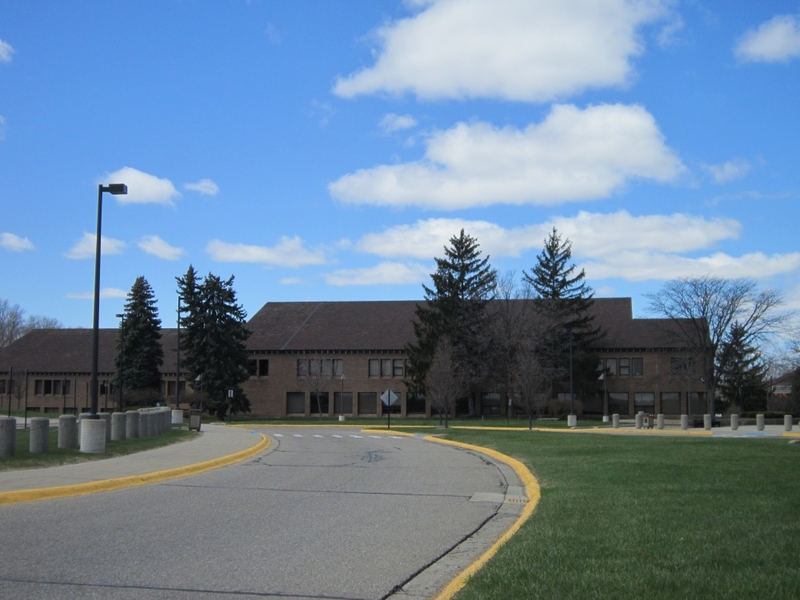 With 11,000 students learning in some capacity, the district is one of the region’s largest. 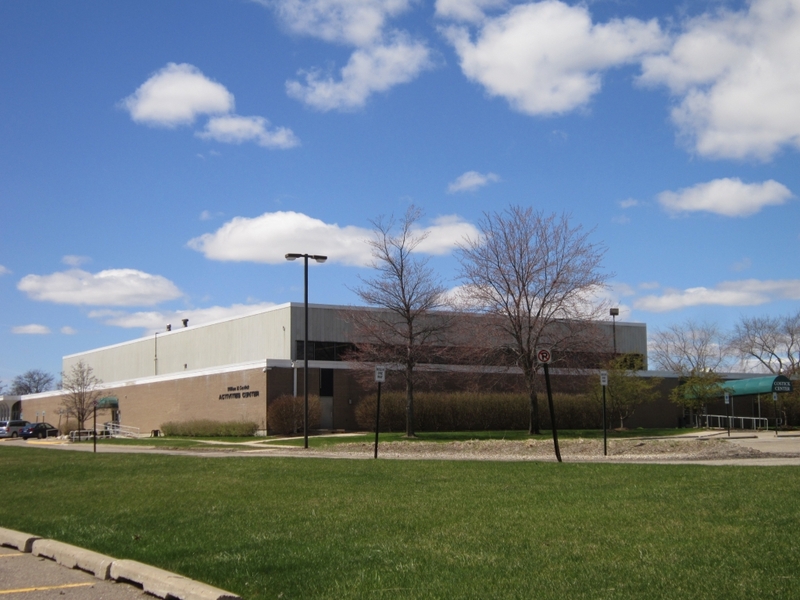 Newsweek once declared Farmington High one of the country’s top 1,200 high schools, and the district has received a Gold Medal designation for ranking nationally in the top 16 percent of all school districts. 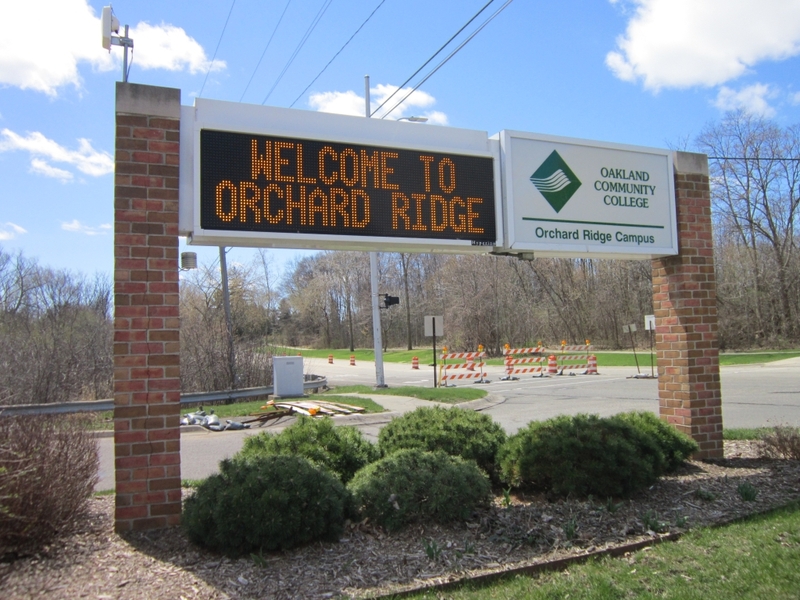 Beyond the public school system, there are a number of private schools, a large branch of Oakland Community College, and a campus of Wayne State University. 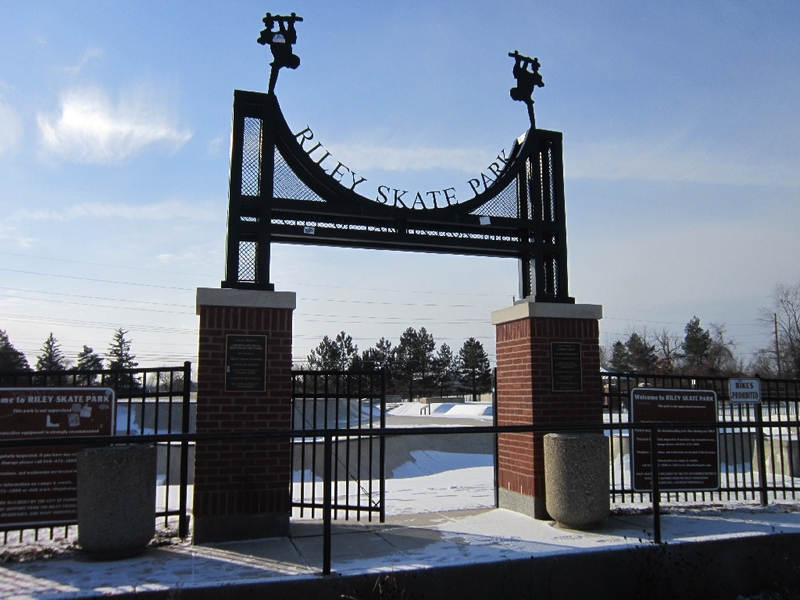 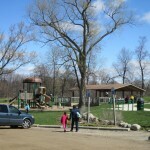 You’ll find a barrage of recreational activities in Farmington Hills. 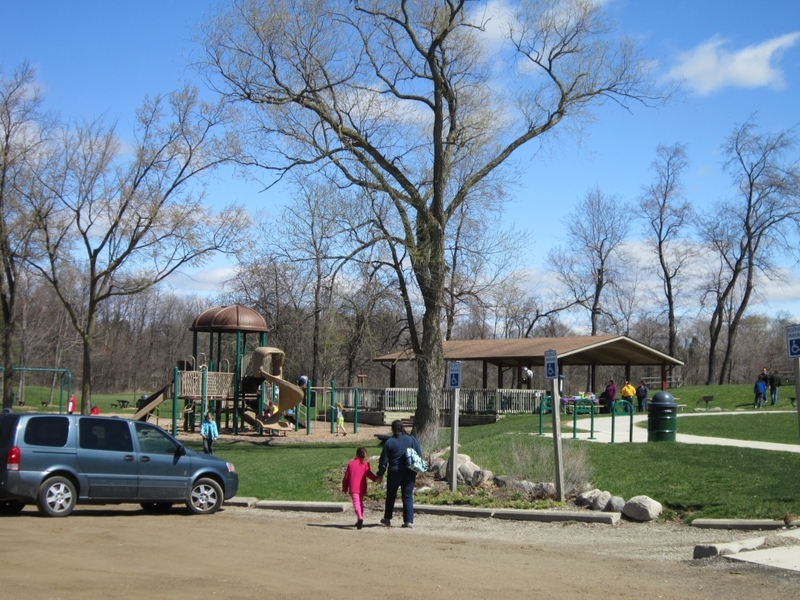 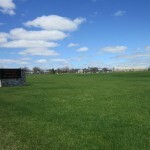 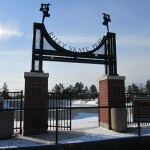 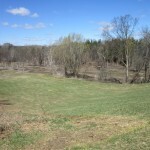 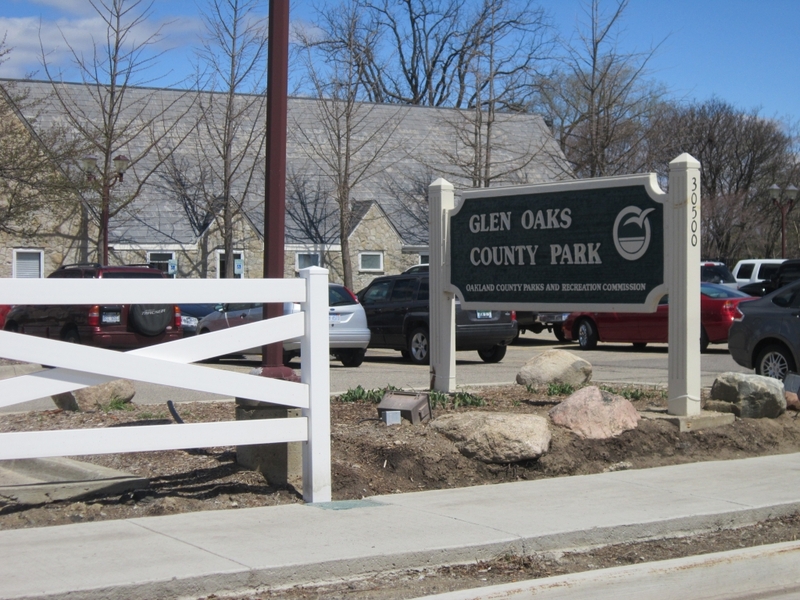 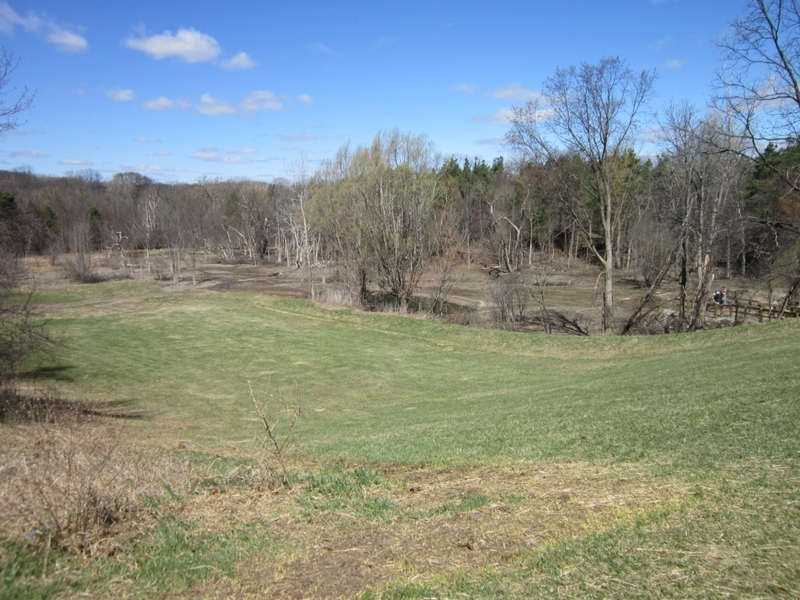 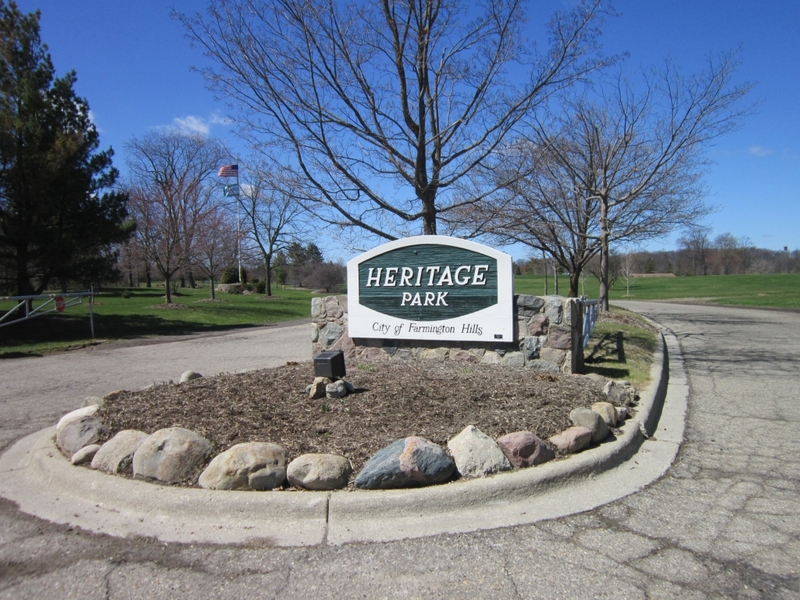 There’s the 211-acre Heritage Park with 4.5 miles of hiking trails, a hockey rink, picnic shelter, and volleyball courts. 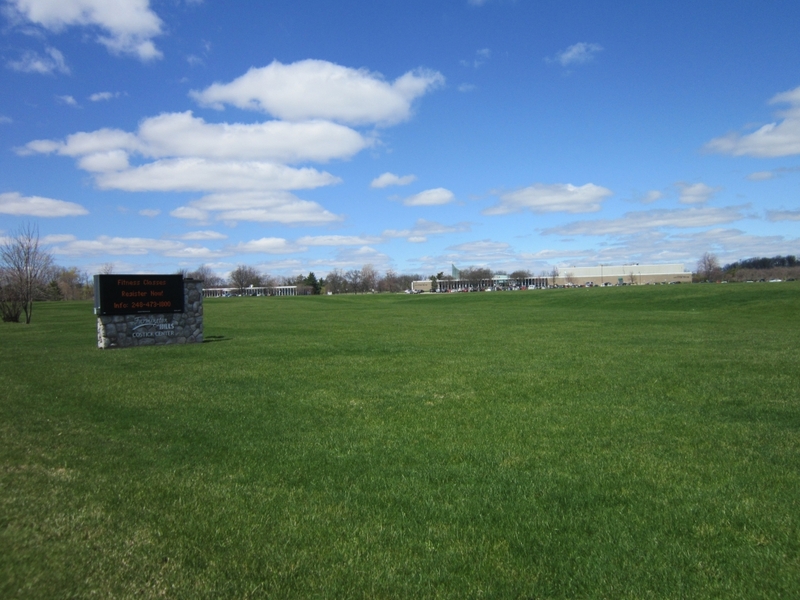 There’s Founders Sports Park, with 6 soccer fields, 8 baseball fields, and basketball, bocce ball, and shuffleboard courts. 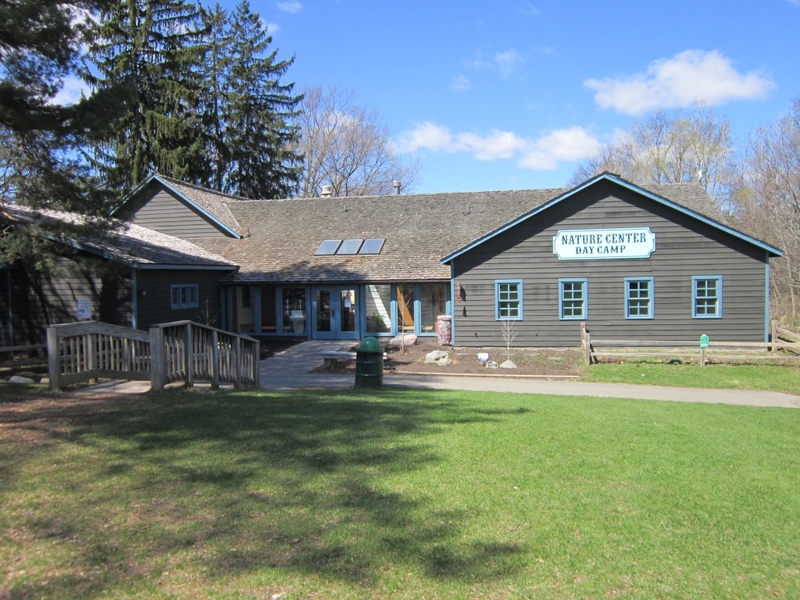 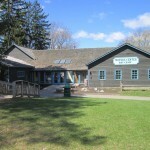 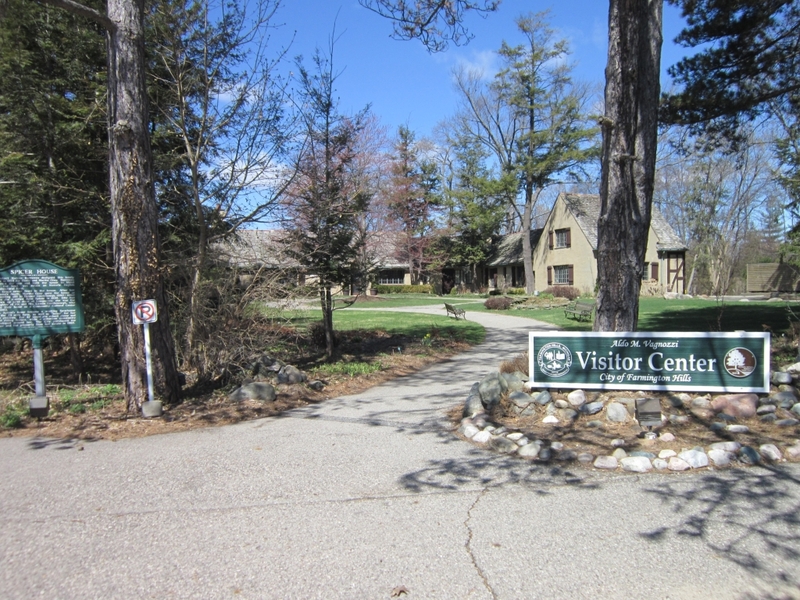 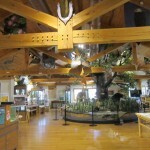 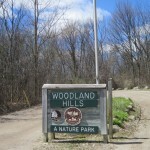 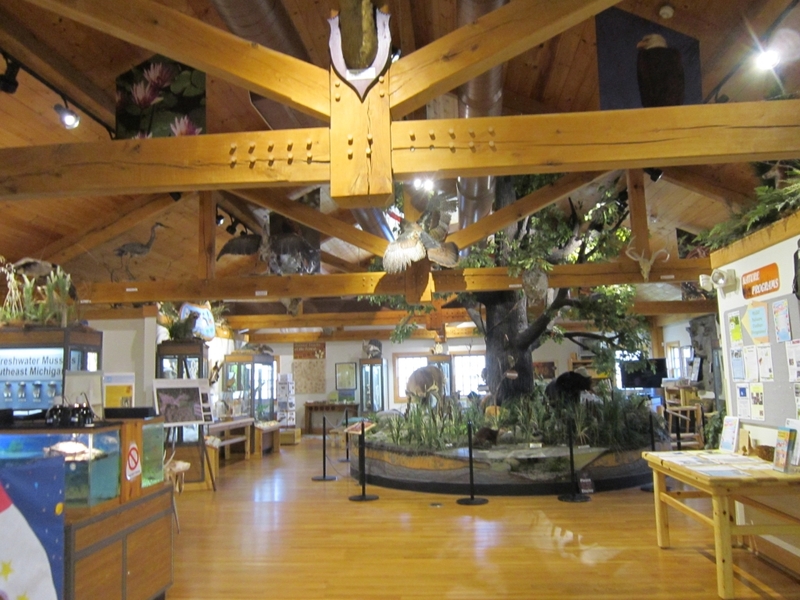 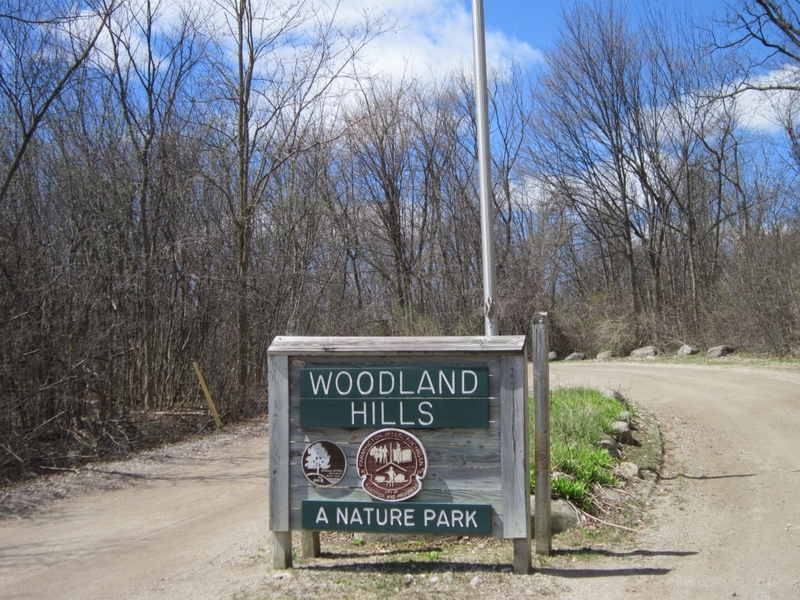 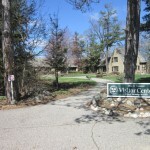 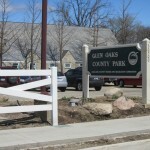 The Nature Center and Woodland Hills allow visitors to get close to nature. 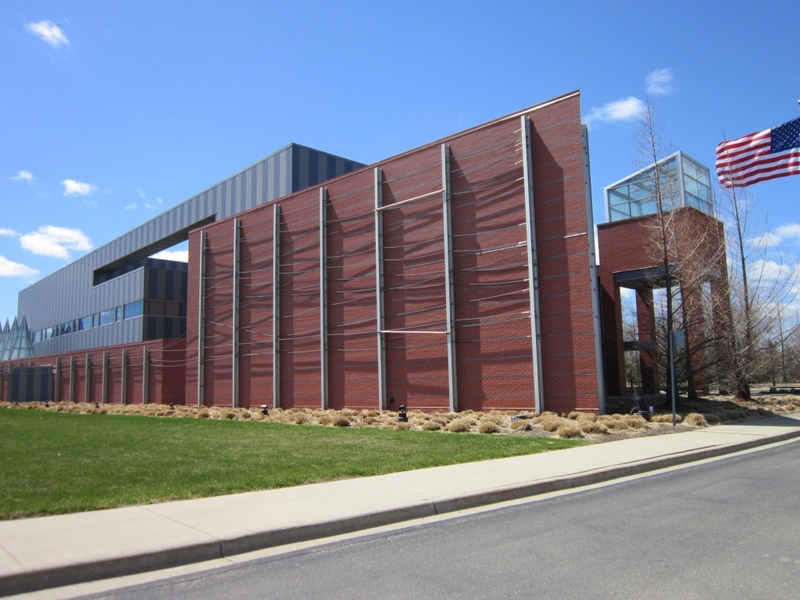 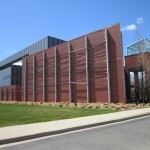 The Costick Center has community spaces, offers dance classes, and provides an excellent indoor swimming pool to its guests. 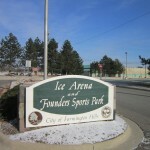 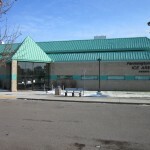 There’s an ice arena for hockey, figure skating, and skating lessons. 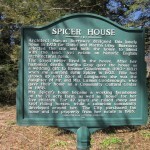 And the historical Longacre House is a quaint venue for events like weddings and showers. 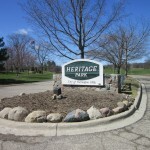 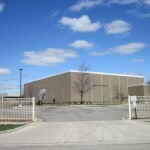 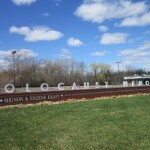 Farmington Hills has a lengthy list of noteworthy residents, including former Microsoft CEO Steve Ballmer (he grew up in the city), Tigers radio announcer Ernie Harwell (he lived in the city for a number of years), and co-founder of Sun Microsystems Bill Joy (he was born in the city). 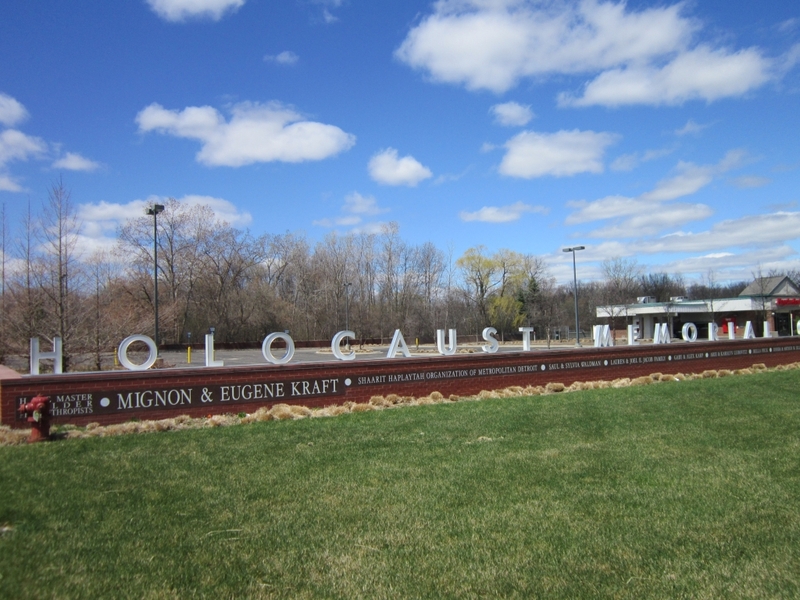 Manoj Bhargava, the inventor and CEO of 5-Hour Energy, lives in the city.